for $549,900 with 2 bedrooms and 2 full baths. This 1,172 square foot home was built in 1983 on a lot size of 0.1 Acre(s). 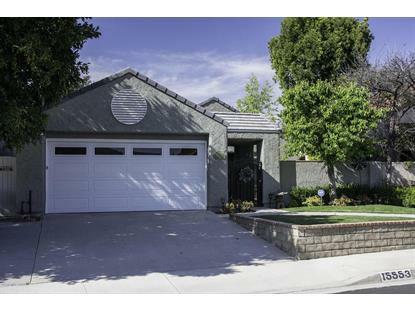 Stunning 2 bedroom, 2 bath, 1, 172 square foot home in Moorpark! 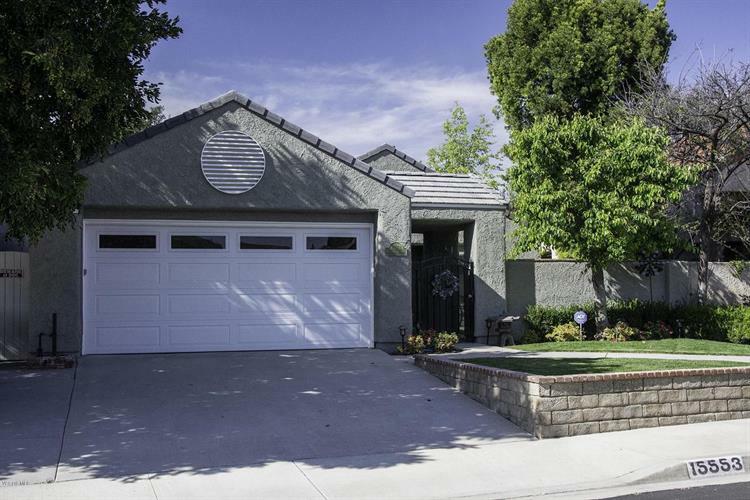 This home has been completely remodeled from top to bottom! 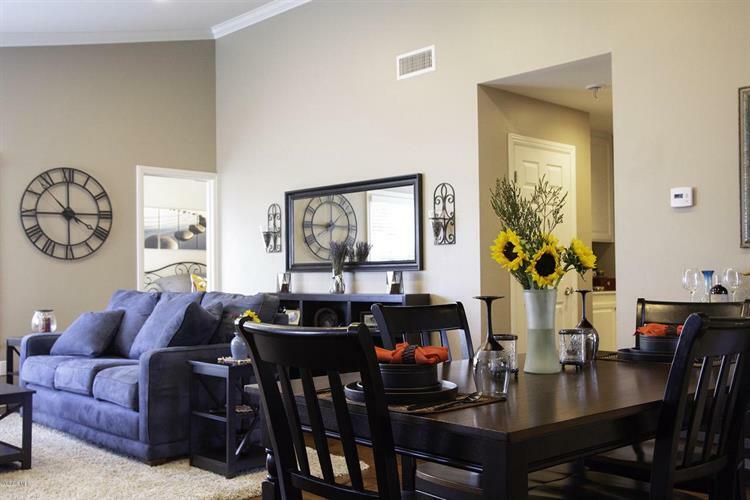 The kitchen has stone counters, stainless steel appliances and the refrigerator is included. Both bathrooms have been fully remodeled with stone counters, tile backsplashes and gorgeous tile showers! The spacious master suite has been extended and remodeled to allow for a luxurious spa like experience. Hardwood floors, smooth ceilings, recessed lighting, dual pane windows, covered patio and newer roof round out the list of upgrades. This is a must see home! No HOA!